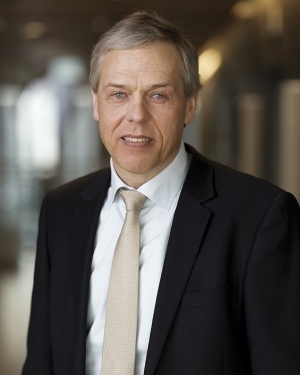 Before joining Ocean Yield, Mr. Solbakken served as CEO of Norwegian Car Carriers ASA from 2009 through March 2012. From 2006 to 2009 he served as CEO of Ship Finance Management AS and through that position, he also served as CEO of Ship Finance International Limited. In the period from 1997 through 2006, Mr. Solbakken was employed as General Manager of Fortis Bank in Norway and was also responsible for the bank’s shipping and oil service activities in Scandinavia. From 1987 to 1997, Mr. Solbakken served in several positions in Nordea Bank (previously Christiania Bank). He was Senior Vice President and Deputy for the shipping and offshore and aviation group, head of equity issues and merger and acquisition activities and General Manager for the Seattle Branch. Prior to joining Nordea Bank, Mr. Solbakken worked five years in Wilh. 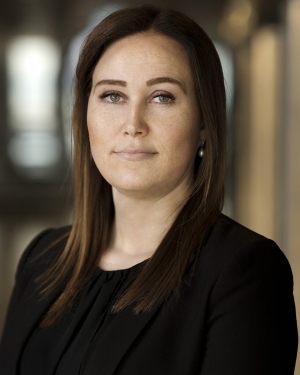 Wilhelmsen ASA as Finance Manager. Mr. Solbakken has a Master of Science degree from the Norwegian School of Economics and Business Administration in Bergen. Mr. Eide has served as Chief Financial Officer since the inception of Ocean Yield in 2012. Before joining Ocean Yield, Mr Eide served as CFO of Ship Finance Management AS, and through that position, he served as CFO of Ship Finance International Ltd. Mr Eide has about 20 years experience from shipping & finance. 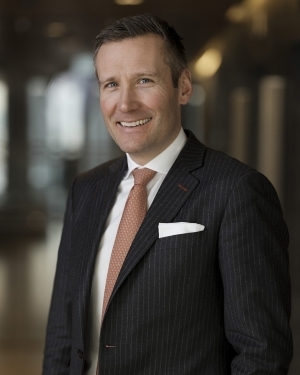 His employment background includes the position as Head of Shipping and Corporate Finance at Orkla Finans AS, Director at Fortis Bank (Nederland ) N.V., Oslo Branch and Senior Vice President, DnB NOR (Oslo and London). 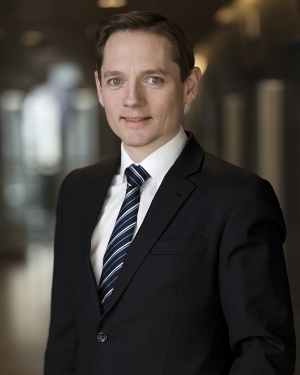 Mr Eide has a Master of Business and Economics degree from the Norwegian Business School. 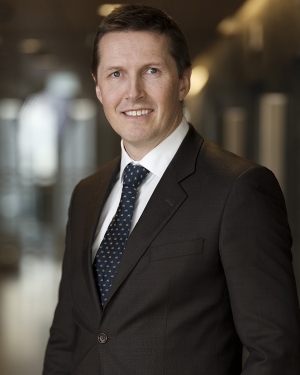 Before joining Ocean Yield, Mr. Røde worked in the Corporate Finance department of Danske Bank as Managing Director, Head of Shipping and Offshore. Mr. Røde has more than 13 years of Investment Banking experience from leading financial institutions and have worked on a wide range of M&A, equity and debt capital markets transactions. Mr Røde holds a Master of Arts (MA) in Accounting and Finance from University of Edinburgh and University of California Berkeley. Before joining Ocean Yield, Mr. Reklev was Chief Financial Officer in Team Tankers International, a chemical tanker company listed on the Oslo Stock Exchange. Prior to joining Team Tankers in 2012, Mr. Reklev held various positions in Camillo Eitzen & Co ASA, a diversified shipping company with activities mainly in bulk, gas, and chemical shipping. Mr. Reklev has a Bachelor of Science in Finance from Norwegian Business School. Before joining Ocean Yield, Mr. Holom worked in the corporate finance department at Danske Bank, focusing on the shipping and offshore industries. 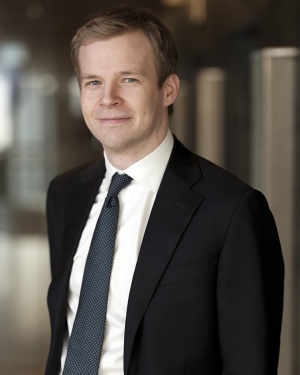 Prior to joining Danske Bank in 2014, he worked as an investment banking analyst for SEB. Mr. Holom holds an M.Sc. in Industrial Economics and Technology Management from the Norwegian University of Science and Technology (NTNU). Before joining Ocean Yield, Mr Bock-Hagen worked in the Shipping Finance department at SEB as Client Executive, with overall responsibility for a wide range of companies. Mr Bock-Hagen has previously worked with Investment Banking in SEB and has extensive experience with shipping and offshore industries. He has worked on a wide range of equity and debt capital market transactions, M&A and financial restructurings. 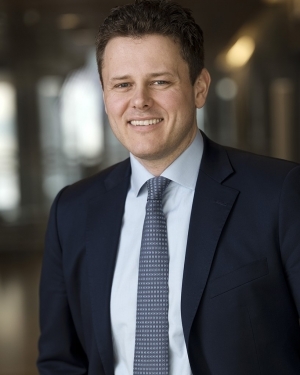 Mr Bock-Hagen holds a Master of Science in Finance from University of St Andrews and a Bachelor of Science in Finance from Norwegian Business School. Before joining Ocean Yield, Ms Kosi was Group Accounting Manager in Umoe AS, an investment company involved in industrial investments, shipping, food production and catering. Before that she worked as Senior Associate with PwC AS, working as an auditor. Ms. Kosi has a Master of Business and Economics degree from the Norwegian Business School (BI) and is a Chartered Accountant.